SOLID ENTRY LEVEL FAMILY HOME! 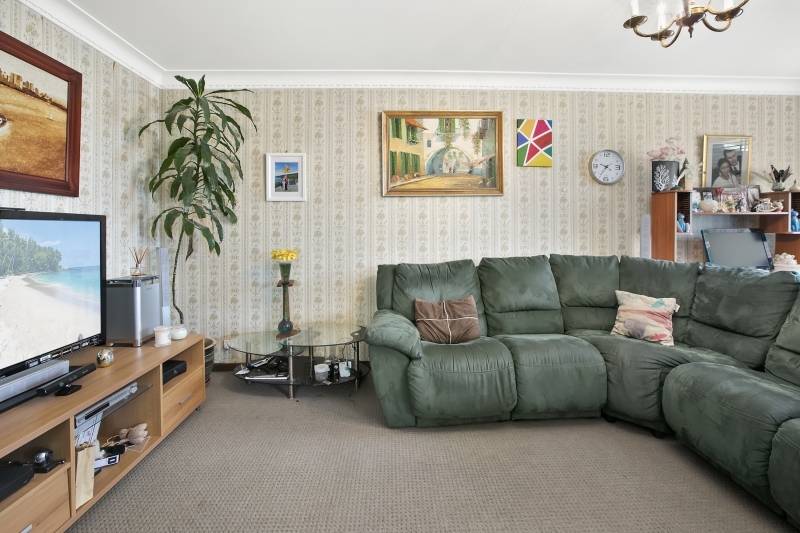 Solid built and lovingly maintained, this single-level, double brick home is bursting with potential. A range of buyers will love the possibilities. You can choose to enjoy the home as it is or make the most of the large lot size as well as the possible ocean views by building up and out. Update the existing home to create a modern family abode with luxurious inclusions or add a granny flat in the rear yard (STCA) for extra accommodation. The choice is yours. The current home features three bedrooms, including one with access to a two-way bathroom. 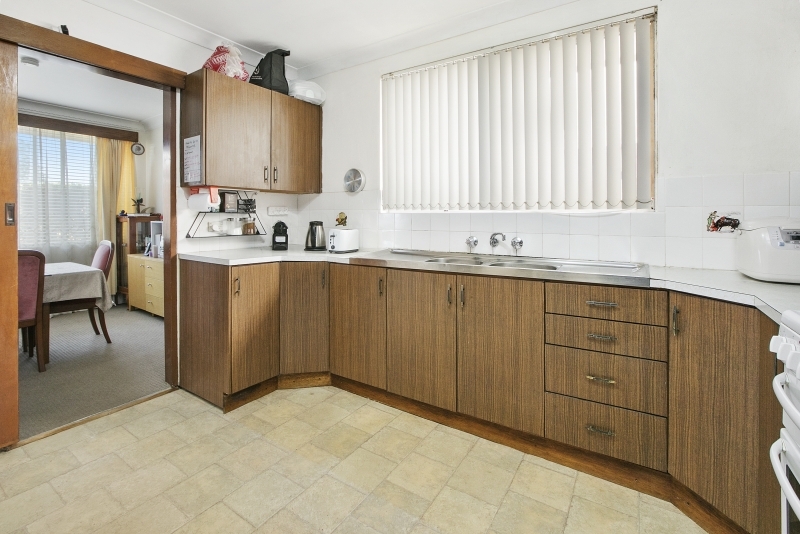 There is a family bathroom, original kitchen with plenty of storage, a separate dining room and lounge room. Outside, there is an external laundry, small patio with views of the backyard and a single garage. This great home has been set back from the street for extra privacy and boasts a fully-fenced, north-facing rear yard the whole family can enjoy. 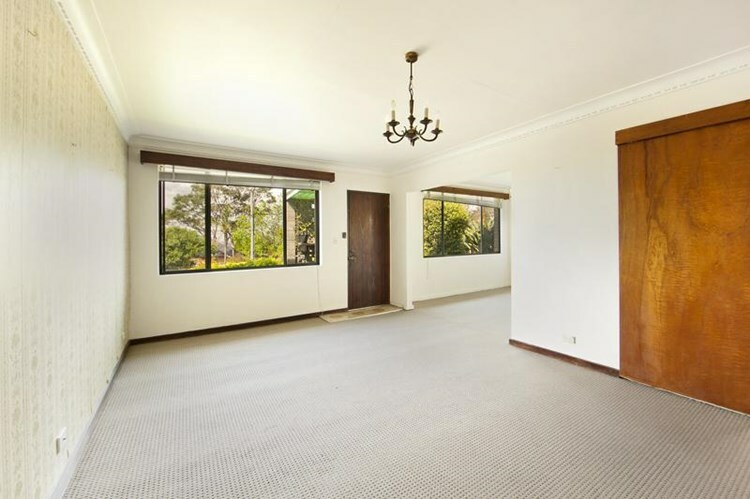 This is truly a great entry level home for the astute buyer or investor. Don't hesitate to inspect.